December is finally here and the gift of giving continues! 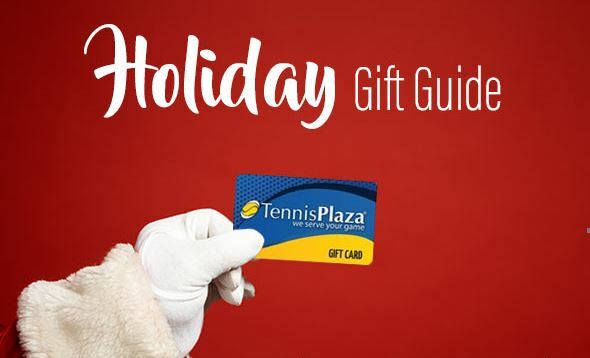 Tennisplaza is releasing special deals daily that is sure to attract attention. 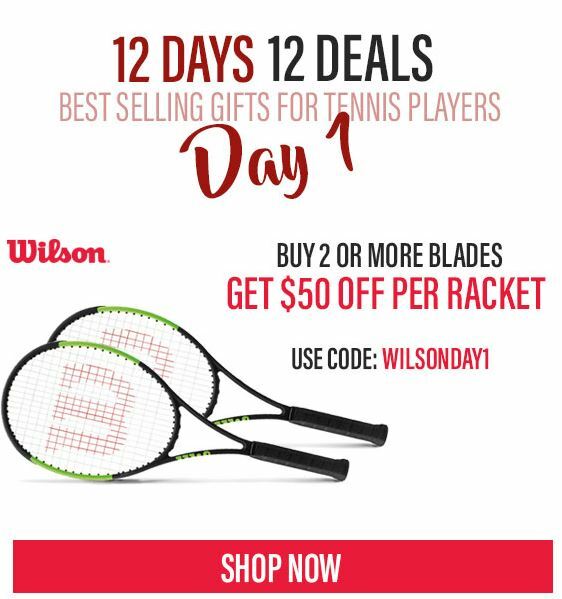 Visit our website Tennisplaza.com to see which deals we have active today or come back daily to check the blog for updates on the latest sales! 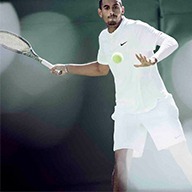 Deals will include tennis racquets, tennis string, apparel, and even tennis balls! To get updates on the latest deals be sure to subscribe to our newsletter. -Get 50% off of compression apparel by 2xu, from compression arm sleeves to compression tights be sure to find what you need to stay comfortable during workouts. 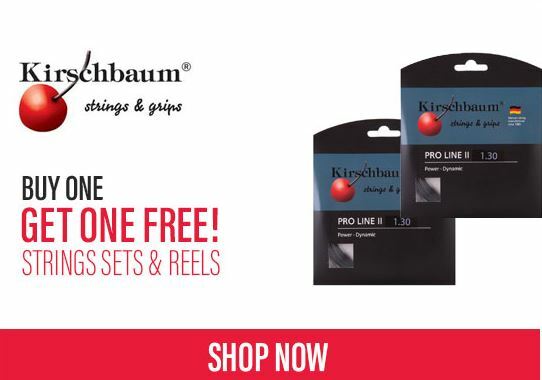 -Kirschbaum is having a special of Buy one, Get one free on string sets and reels. 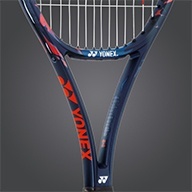 If you break a lot of string now is the best time to buy to DOUBLE YOUR VALUE! 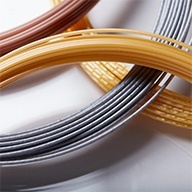 With a wide range of different styles of tennis string, there is certainly something that you can take home from Kirschbaum.